At UAS we believe that some of a student’s most powerful and enduring learning experiences occur beyond the borders of the classroom. Therefore, we have an array of programs that encourage students to explore Uruguay and themselves, to engage with and assist local and international communities, and to become more empathetic by viewing life from new perspectives. 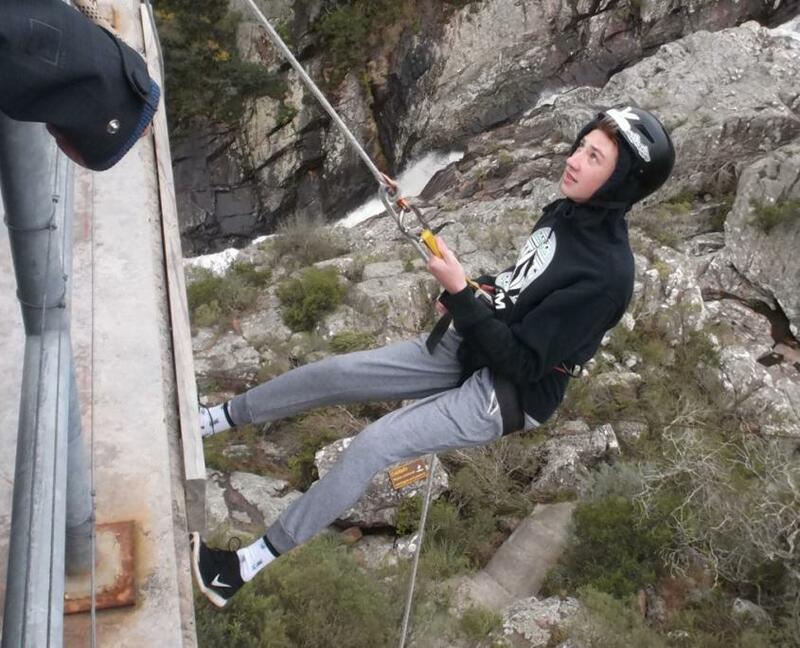 The Outdoor Education Experience program moves students beyond the borders of the classroom exposing them to new, dynamic learning experiences. Students learn new life skills, participate in community service, develop leadership and problem-solving skills, and/or increase their understanding of themselves and of other cultures. The trips expose students to physical, emotional, and intellectual challenges that make them more well rounded and stronger learners and people. Each year High School students embark on a four-day trip with their grade-level classmates to explore a different part of Uruguay. 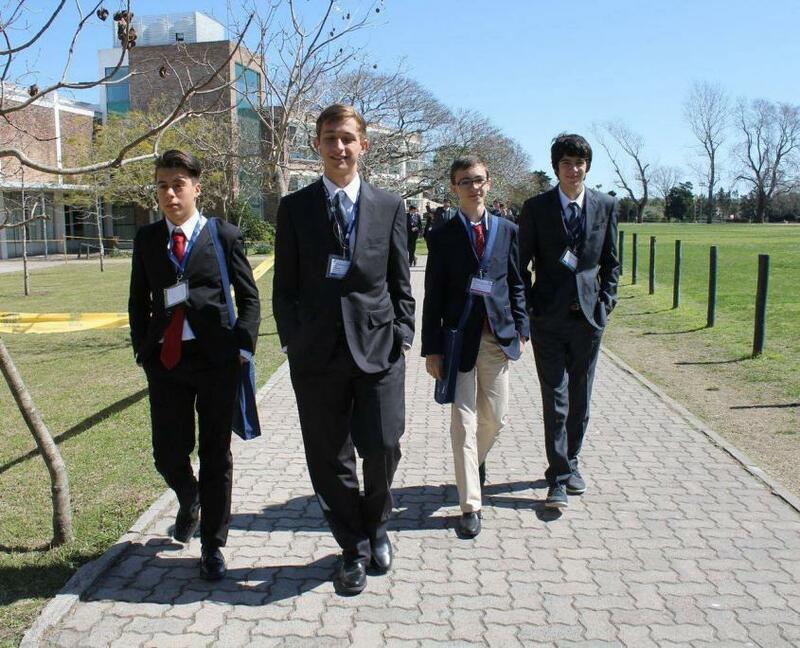 This format ensures that all students have an outdoor experience, become more familiar with Uruguayan flora, fauna, and culture, and build closer connections with their classmates. All of the trips have adventure, environmental education and service components. UAS’s Ability Awareness Program fosters empathy and respect for diversity by helping our students understand the world from the perspective of people with sensory deficits, developmental disabilities, and genetic or chronic conditions. In this program organized by our counselor, learning specialist, and the Middle School Student Council, Elementary students visit schools or institutions that serve differently-abled students and invite the students to UAS for a day. The entire group participates in learning activities and games, shares a meal, and attends a music performance. The Ability Awareness Program gives our students the chance to walk around in the skin of differently-abled peers. Through this experience, UAS students will better understand others’ perspective and connect with those who at first glance look different from them. Internships are an exciting opportunity for students to apply the knowledge and skills learned at UAS in the workplace, to explore potential careers and courses of study in university, and to understand how a professional organization operates. During the two weeks after the end of IB exams and before graduation, UAS seniors work as unpaid interns in a wide range of companies in Montevideo, other regions of Uruguay, and even internationally. During their internships, students gain access to valuable contacts who may lead them to other opportunities as they progress through university. With the assistance of a teacher advisor, students contact companies directly and submit resumes as if they were applying for the job. During the internship, students complete tasks assigned by their direct supervisor and document their experience in a blog. At the end of the internship, each student presents a summary, describing their work at the company, and what they learned about the profession and themselves. Through the internship program, seniors get a taste of the “real world” outside the UAS campus. They experience first hand what it is like to commute to work; they learn the routines and pace of a workplace, and they gain insight into a profession. Many students are able to better focus their career plans as a result of the internship experience. 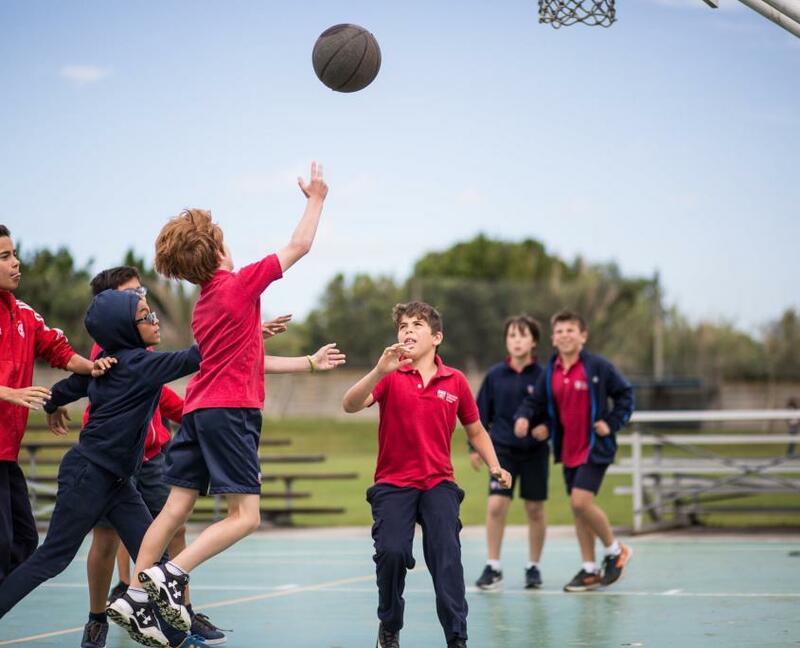 When the academic school day ends, UAS encourages students to stay after school to participate in an activity or sport. The After School program enriches our students’ education by providing a range of fun and exciting activities in a safe environment, Students have a chance to explore their interests and to develop a passion or skill they never knew they had or to enhance one they already possess. It is also a great opportunity to socialize and create friendships with students in other grade levels or divisions. The After School program offers a range of academic, artistic and physical activities for students from Kindergarten through Grade 12. The activities may change from semester to semester to accommodate current students’ interests. To view activities by grade level, click here. For information about the athletics program, click here. Community service is an integral part of a UAS education. At any given moment in the school year, students are engaged in some type of community service project. It is all part of a service ethos at UAS, which builds students’ empathy, emotional intelligence, and belief that they can effect positive change in the world. 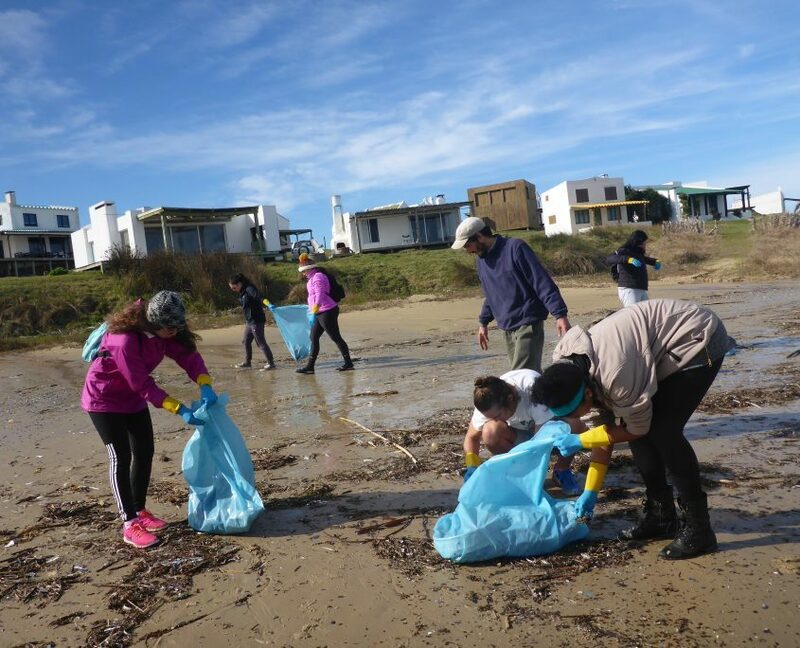 Students, staff, and community consistently reach out to help those in need, whether they are in Montevideo, other regions of Uruguay, or other countries. Through these service projects students gain an awareness of the world outside the UAS campus and cultivate a disposition to help others that will remain with them long after they leave the school. Student groups regularly visit orphanages and foster homes in Montevideo. 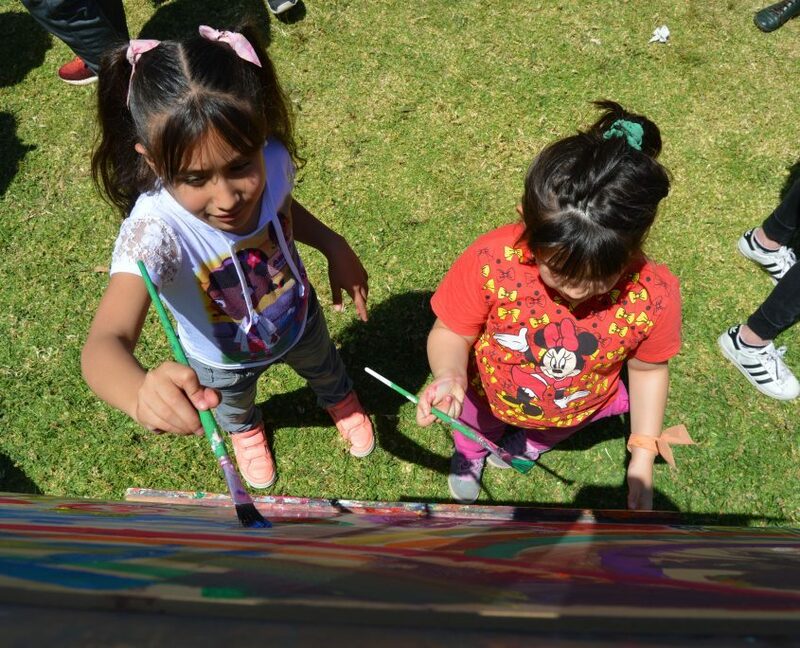 Regular collections for the Alegria Foundation, which benefits children and young families in orphanages and hospitals in Montevideo. The annual “Wish Upon a Star” campaign, which provides holiday gifts for local underprivileged children. Neighborhood beautification projects in downtown Montevideo. Collections for victims of flooding in Carrasco and tornadoes in Dolores, Uruguay. Fundraising for “Students Rebuild!”-a campaign to raise funds for youth job training in Indonesia and Nicaragua. Fundraising for the “Charity Water Project” to build water wells in African villages.